Roulette History & Origins – When Was Roulette Invented? Roulette is by far a household name when it comes to the gambling industry. It is quite popular among the gambling community because it’s easy to play, it comes with a range of flexible betting option, and above anything else, it’s quite exciting. There can never be a mention of casinos without these little wheels popping up. To date, nearly all online gaming sites come with this game, and it comes in lots of spinoffs to offer as much variety as possible to the players. Take for example the Eurogrand Casino which has up to six variations of the game; you can’t ever get bored with many such options available at your disposal. The roulette game has come a long way and has an interesting mystery around its origin. It’s surrounded by various theories and stories of how it came to be. But what’s the real story behind it? In today’s exclusive, we are going to travel back in time to discover where it all began. Let’s dive in folks! Well, this is not a physics lesson. You can relax. Roulette is believed to have resulted as an aftermath of a French physicist and renown mathematician, Blaise Pascal, who was seeking to create a Perpetual motion machine. This was during the 17th century when a basic and primitive version of the roulette we see today was first conceptualized. It was supposed to function solely without using any form of energy. Even though all of us know that Blaise’s idea had nothing to do with gambling, his experiment eventually gave birth to roulette casino games which we enjoy today! The name roulette came about due to its French origin. It simply means little wheels. The Devil’s Wheel as some refer to it has since undergone transformational changes since Blaise Pascal’s experiment or rather the failure of it. In 1843, two fellow French men, Louis, and Francois Blanc iterated the wheel further by adding zero wheeled roulette which is commonly referred to as the European Roulette. Before this, in the late 1790s, most casinos in Paris had the color red for single zero and black to represent double zero. In 1800, there was a need to bring separation in the above “zero” roulettes. This saw the introduction of the green color which was meant only to represent the zeros. Roulette enjoyed a wide acceptance both in Europe and the Americas in the 19th century. With the banning of gambling in Germany, Blanc and the family migrated it to the Monte Carlo casino in Europe in the 1860s. 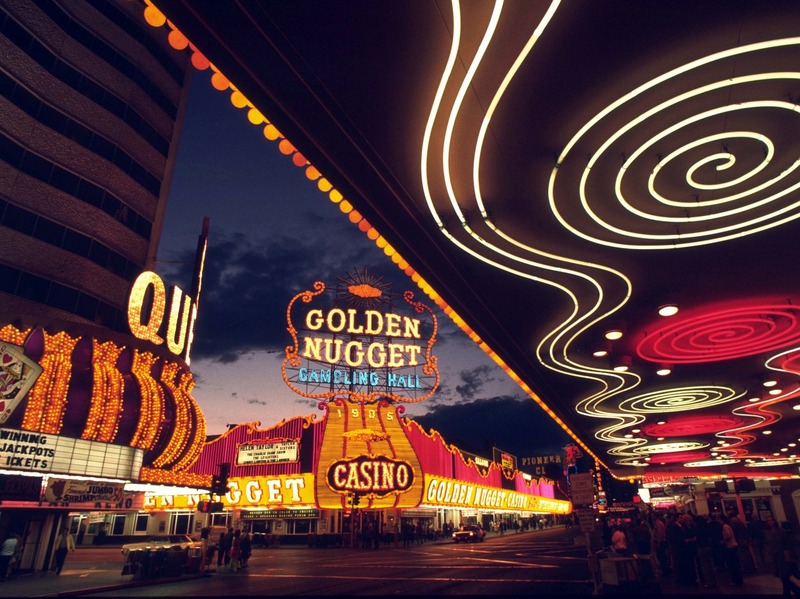 This was the last casino remaining that was actually legal, and it led to the rise and popularity of the single zero roulette in Europe. The internet has taken over almost everything in the world and roulette has not been left behind. The rise of mobile gambling propelled the transformation of the roulette to the online casinos. The first online casino offered the internet roulette in 1996, and it changed the whole experience in the gaming industry and more so for roulette lovers. From the primitive perpetual motion machine to this era where we can basically play roulette from the comfort of our homes using our mobile devices. And better yet they come in plenty of variants. Other than the European French and American versions, you’ll come across other fascinating spinoffs in online casinos such as Mini-Roulette, Multi-Wheel Roulette, Spingo, and Premier Roulette each coming with a twist in the rules and gameplay.